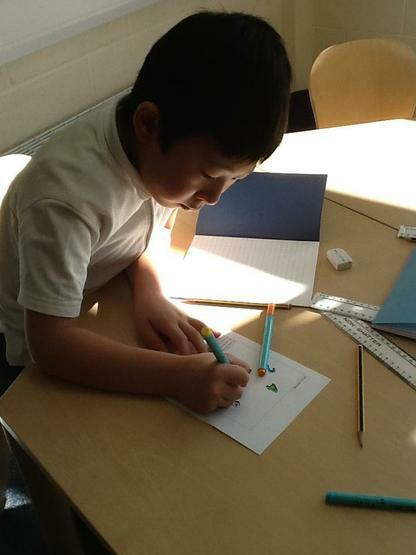 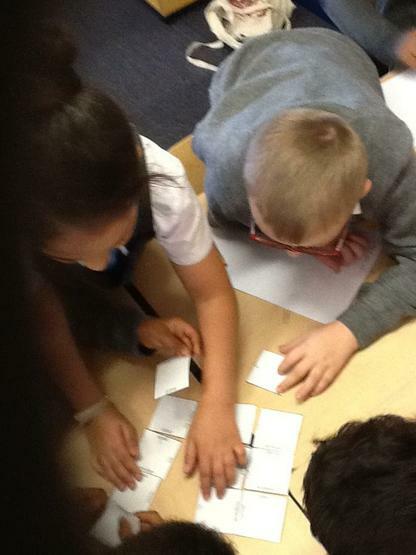 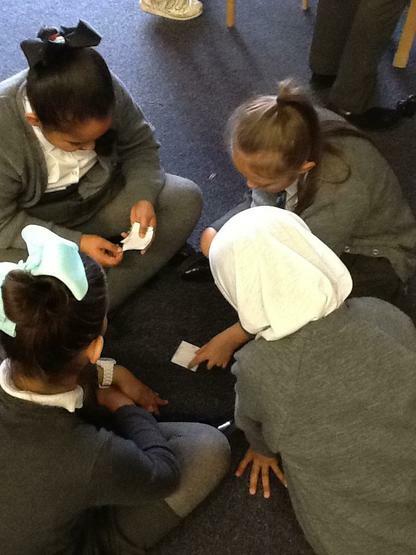 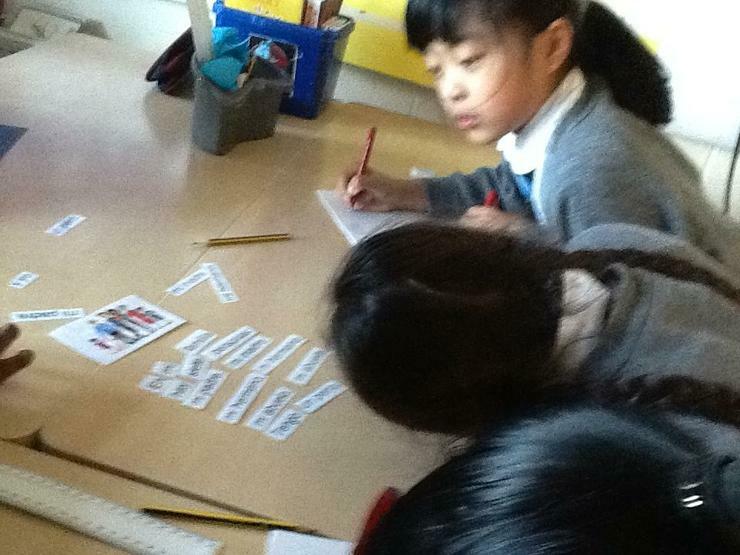 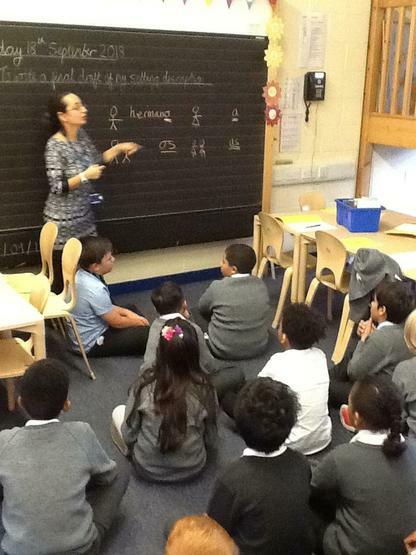 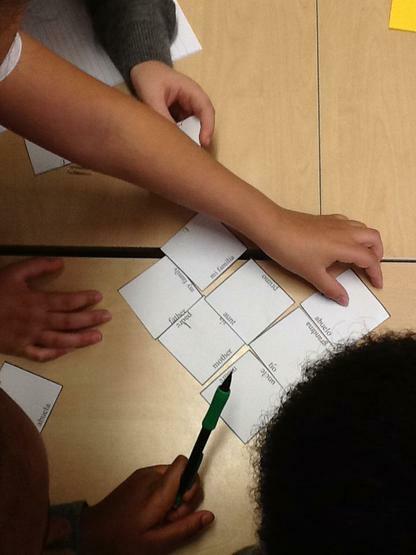 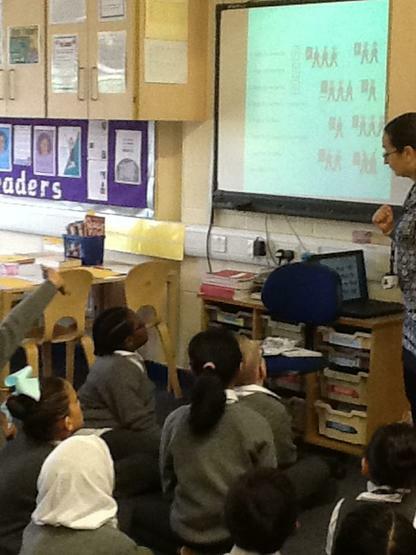 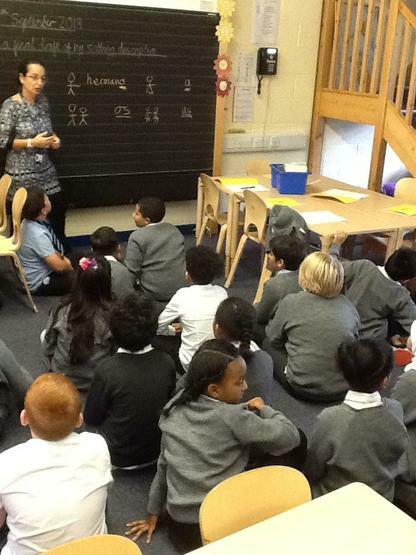 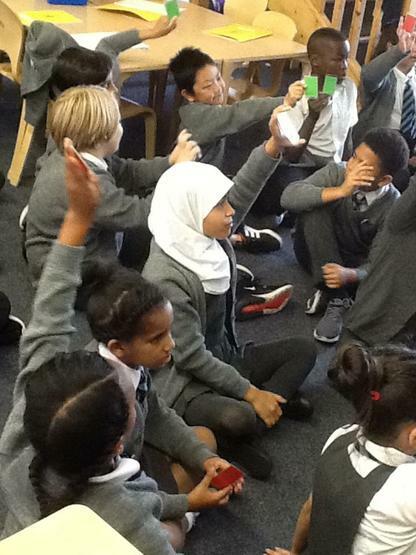 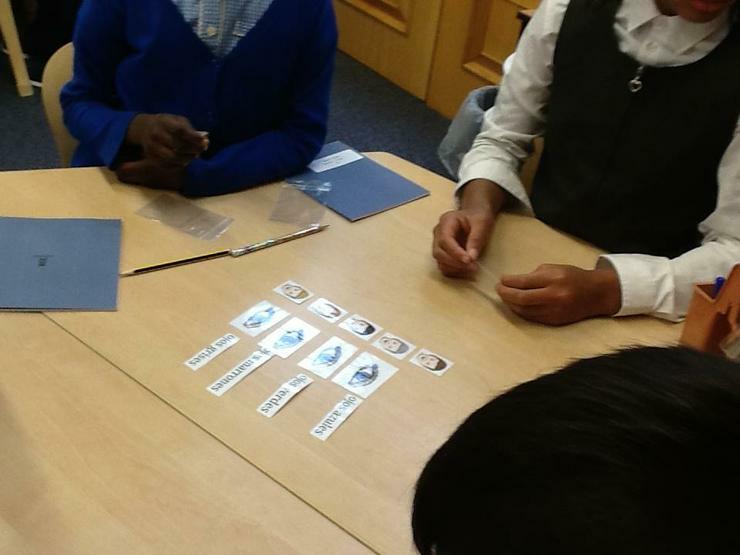 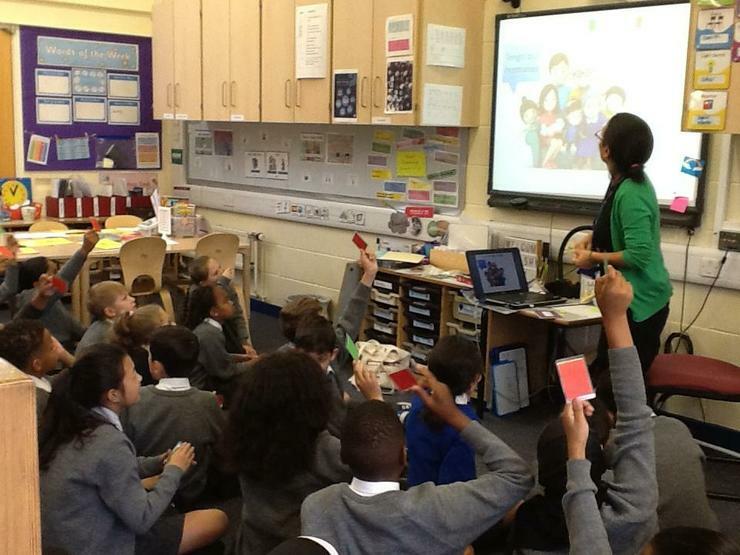 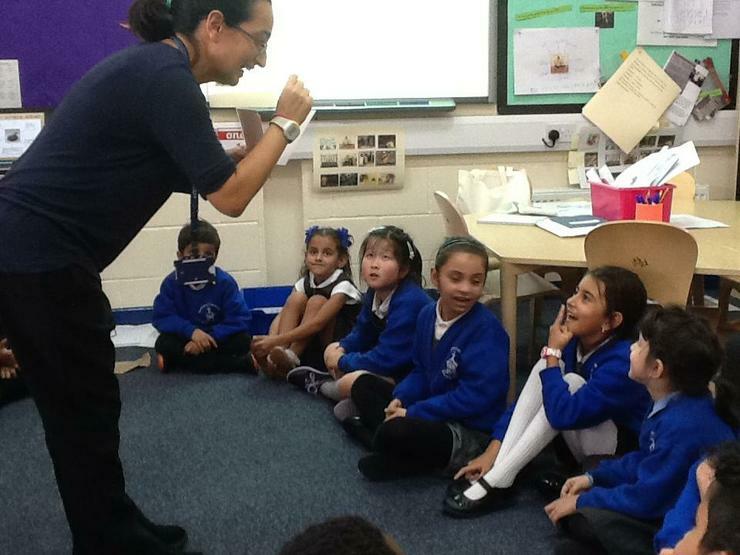 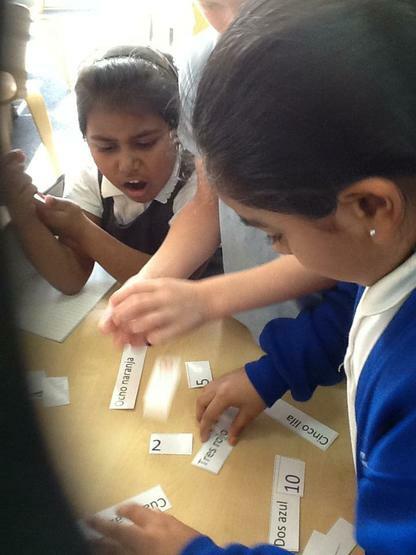 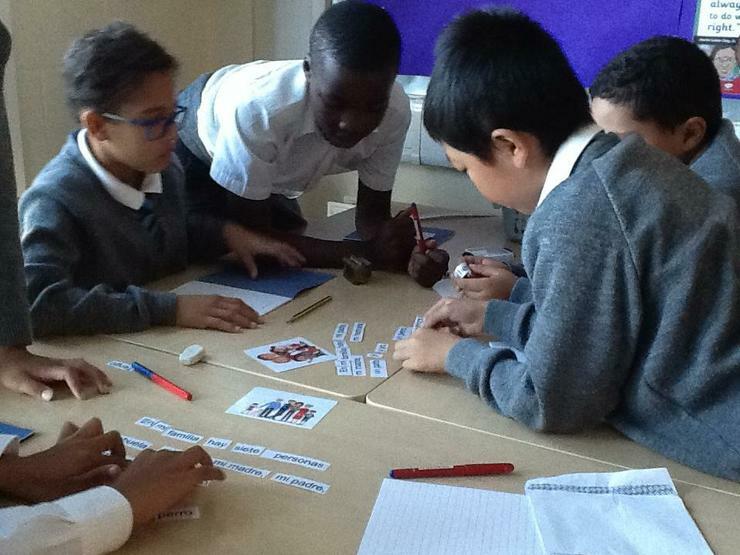 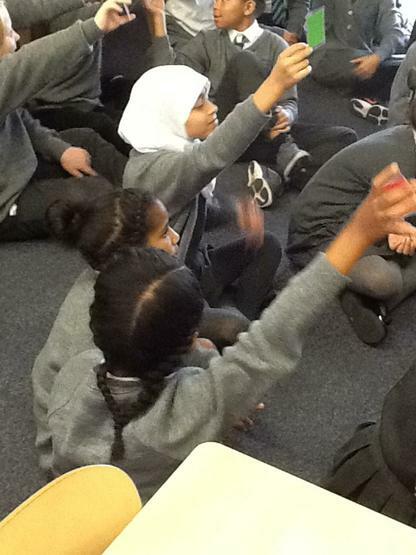 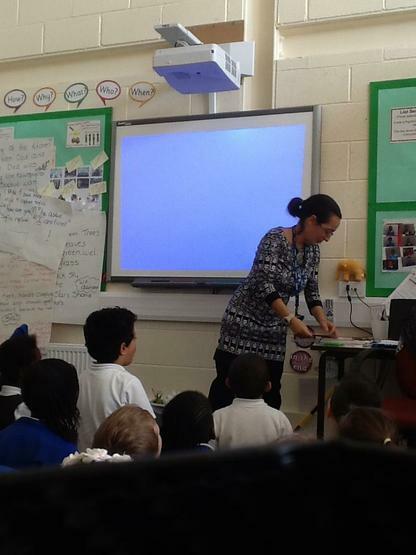 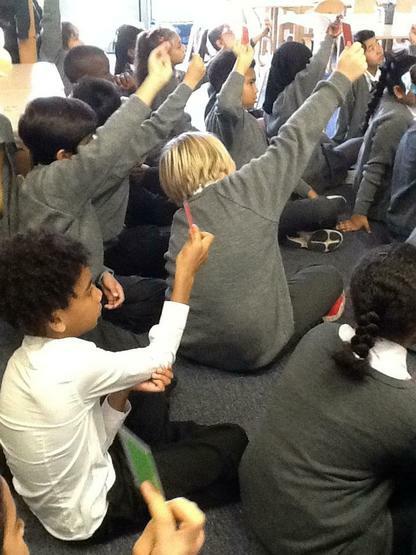 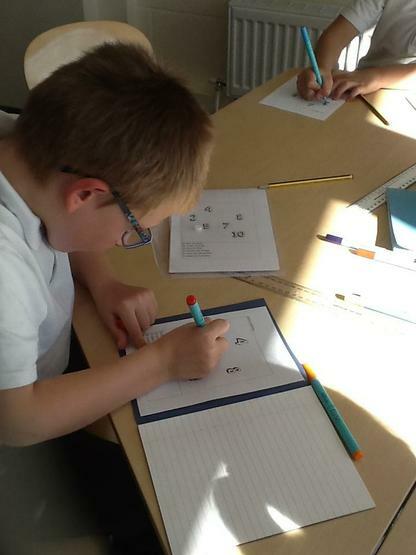 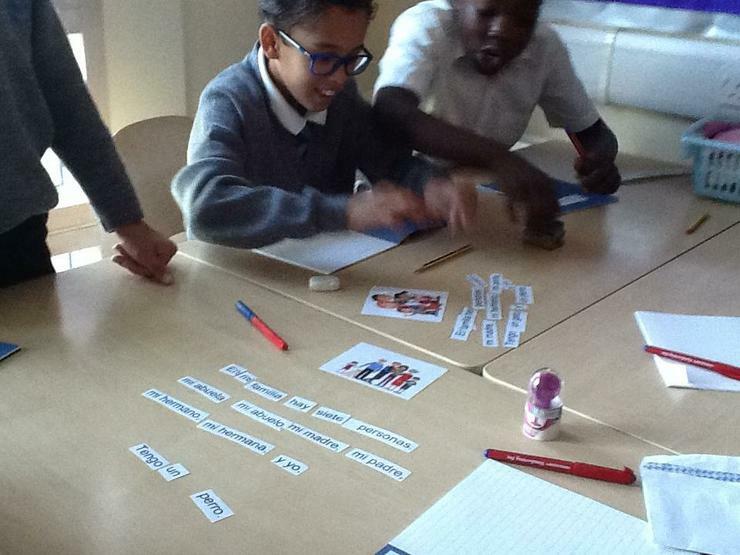 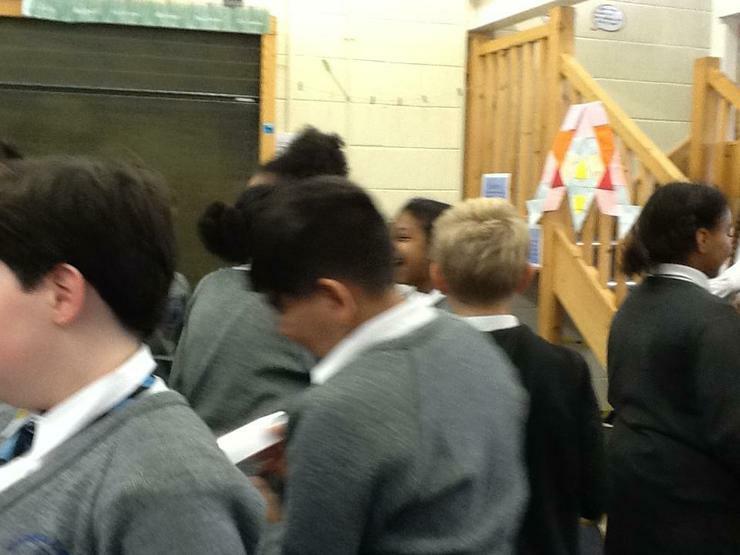 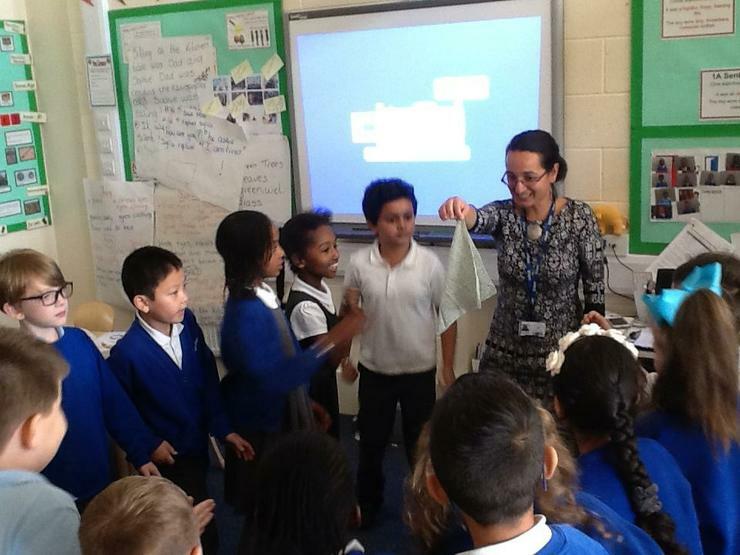 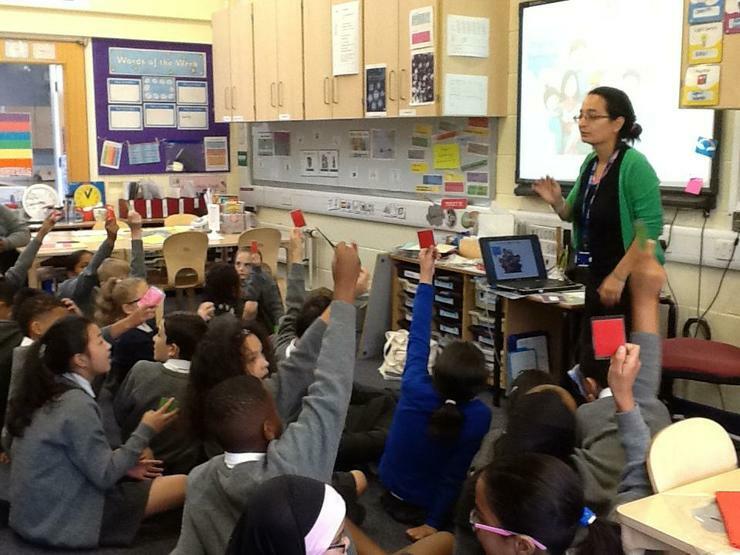 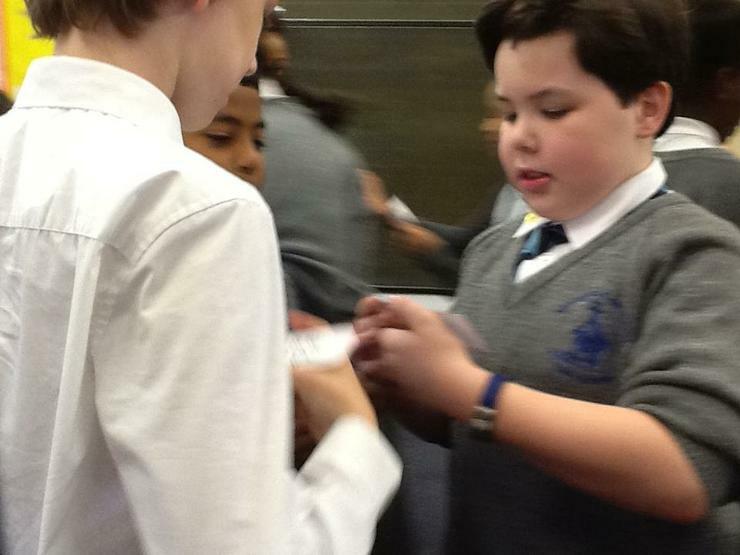 At Kensington Primary the children in Key Stage 2 are learning Spanish. 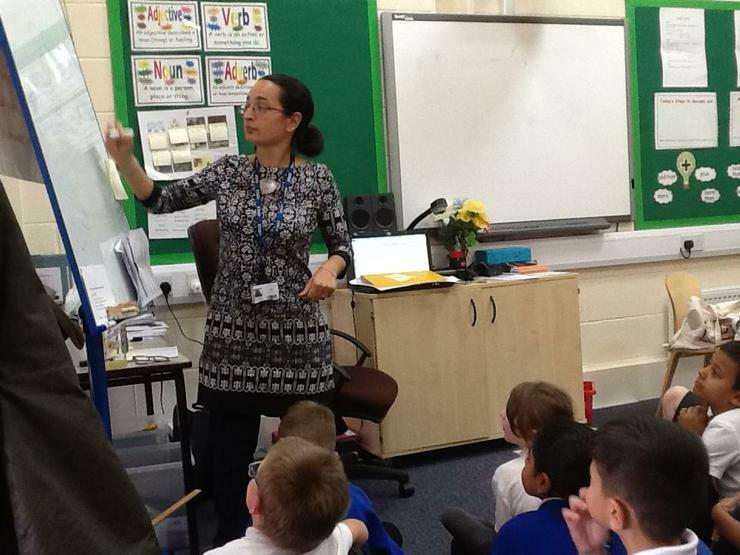 The teaching provides an appropriate balance of spoken and written language and will lay the foundations for further foreign language teaching at Key Stage 3. 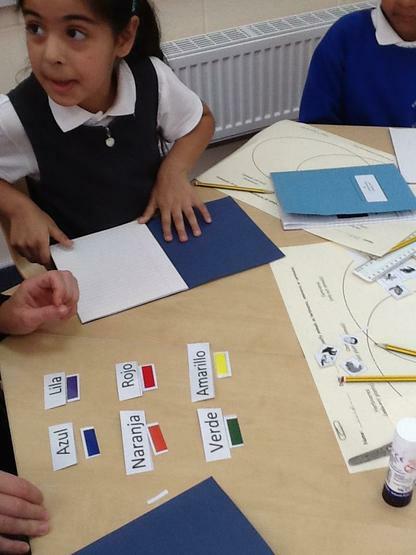 It will enable the children to understand and communicate ideas, facts and feelings in speech and writing, focusing on familiar and routine matters, using their knowledge of phonology, grammatical structures and vocabulary. 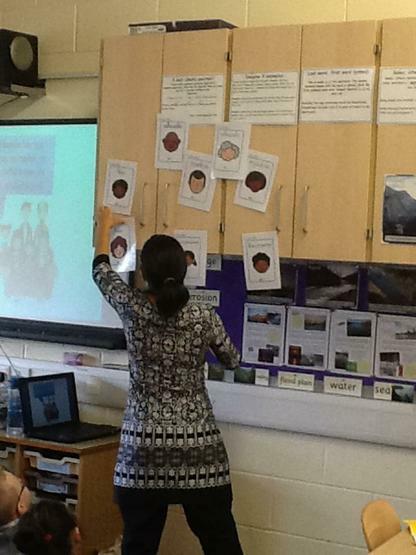 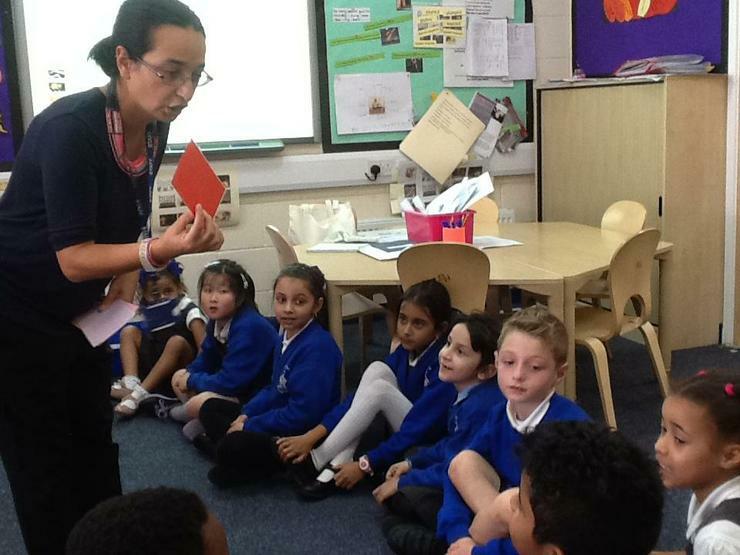 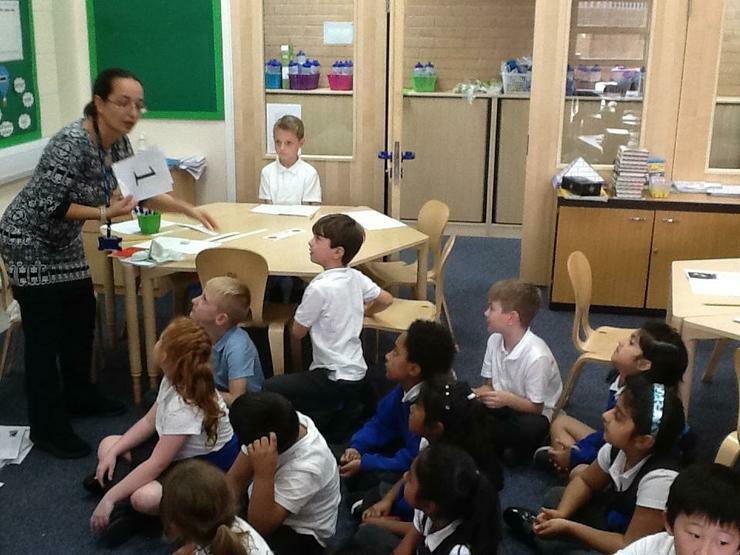 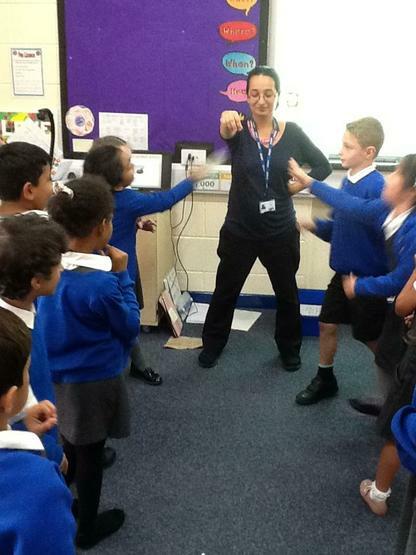 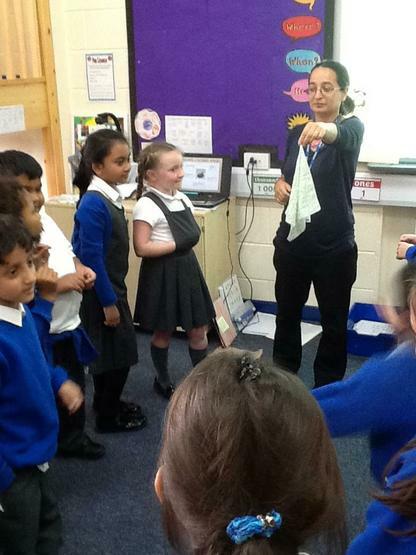 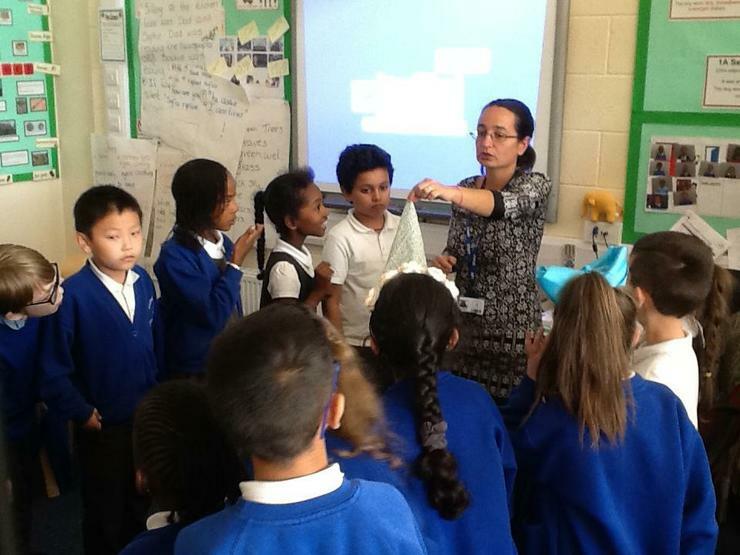 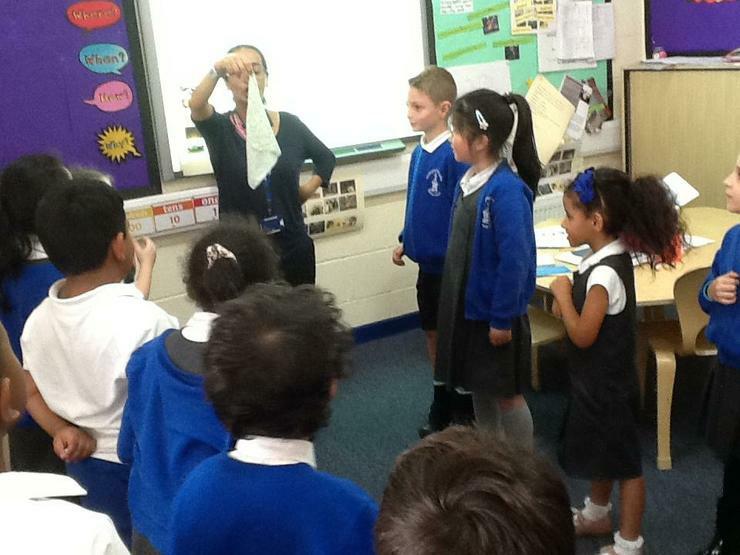 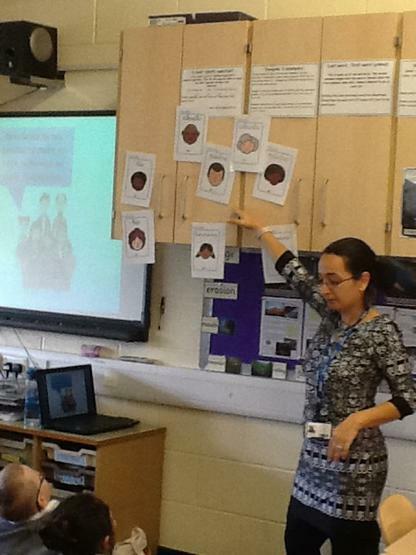 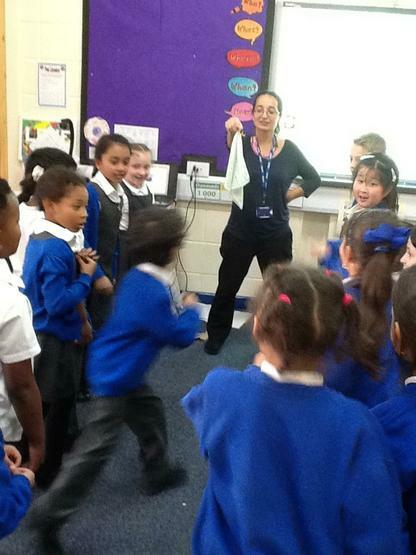 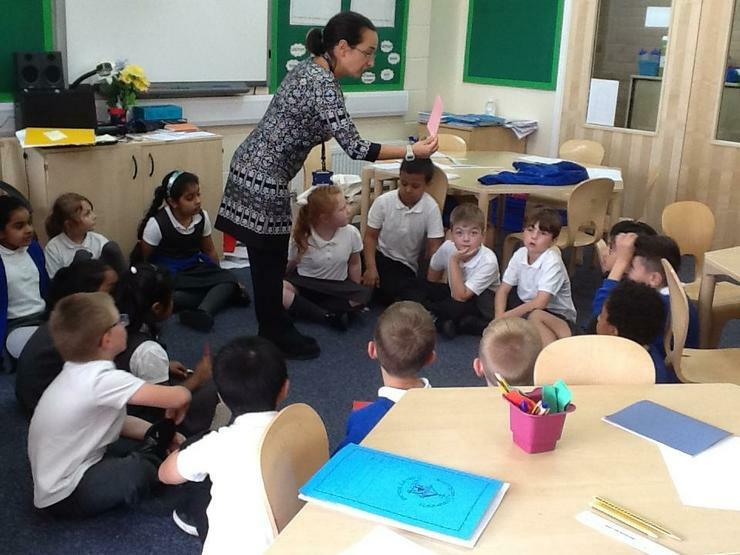 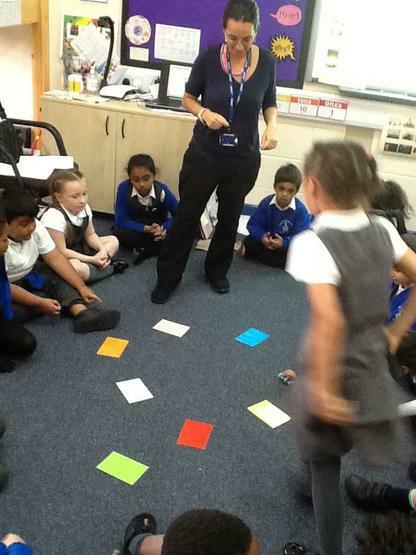 Spanish lessons are taught by Miss Pizzigoni across Key stage 2. 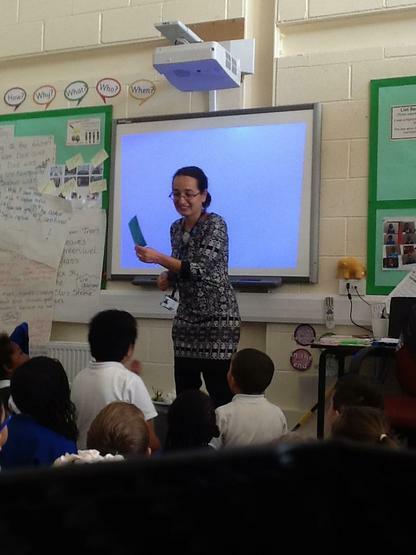 She is a talented linguist who speaks several languages fluently. 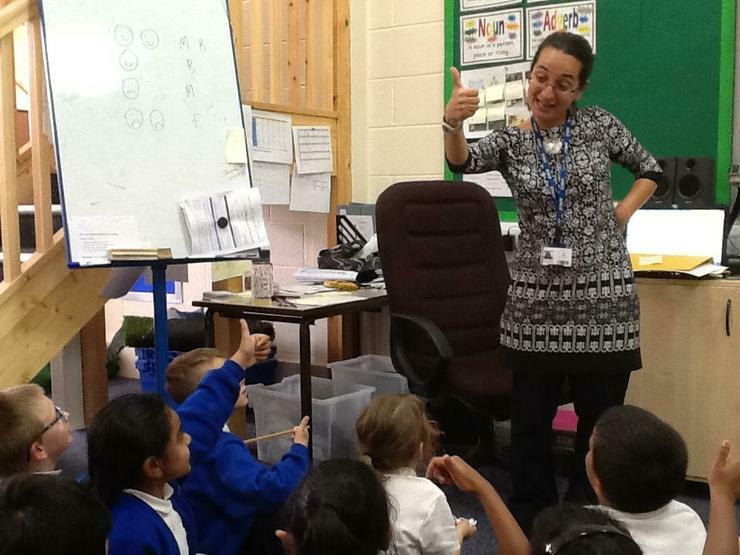 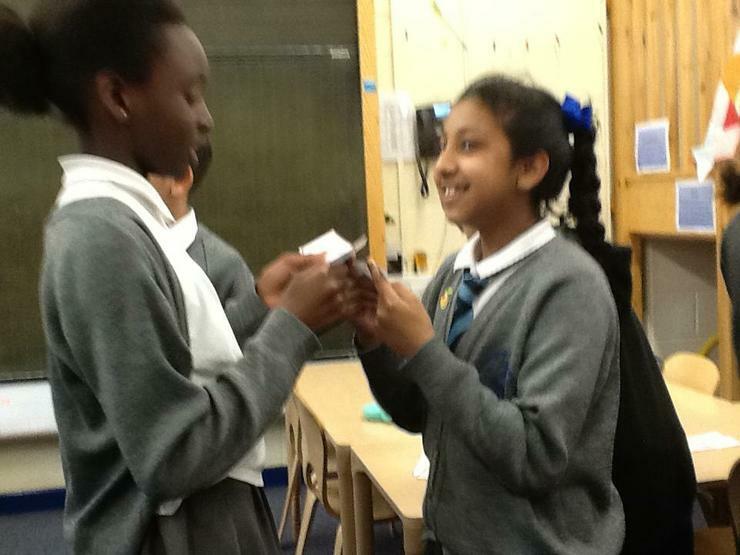 Takes place on Wednesdays and is run by Ms Pizzigoni.